How well does your website age? Over the past couple of years website design and functionality has seen several developments and trends. Whether it is the latest from of website navigation or a new format for the layout of a website, it is easy to be constantly evolving your own site to follow all of these changes. 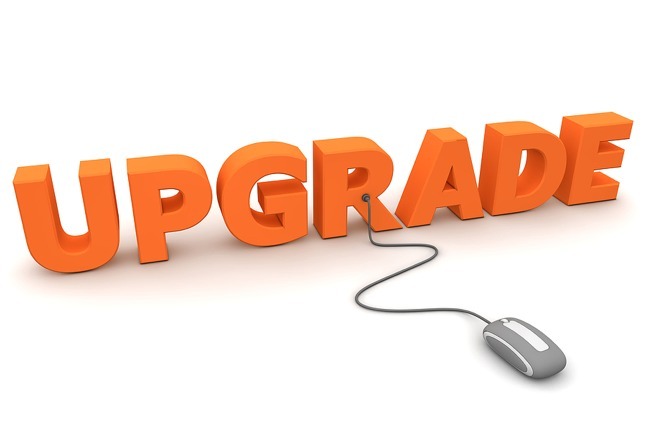 At UltraIT we monitor and review everything new in terms of internet changes, website features and design. We will make an assessment of everything new to determine if something really is going to stand the test of time or if it is a current trend that will be out of date in a few months. It's very easy to implement design changes that a lot of companies suddenly adopt in a short space of time for them then to become out of fashion in a similar time frame! We look at new features and formats and calculate the end user impact to ensure that they are adding value to the experience rather than creating a gimmick. When deciding whether to amend a template of ours, we look at the design functionality making sure that it works and will continue to work over the years to come. When you invest in a website design or system with UltraIT we want you to be happy with it now and also receive value for money. Your website should provide a return on the investment and should only need a redesign or rebuild once it has done so. One of the latest developments we are now incorporating within our sites and templates will be the auto-detect facility. This new feature allows the website to adjust to the display of the device the user is view the site with. By automatically adjusting without the need for the user to change anything gives your website the ability to be viewed just about anywhere on any device.